is a 60-inch Smart TV that’s definitely worth considering. 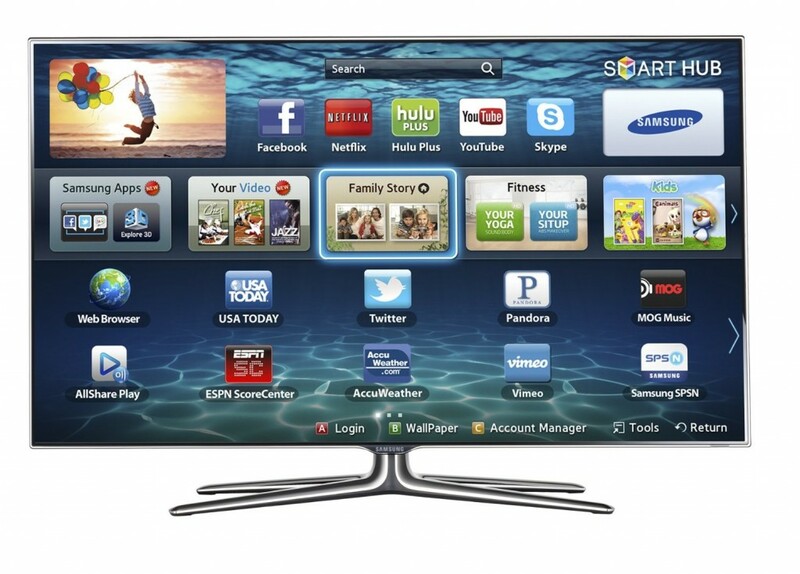 This Samsung 3D LED Smart TV is a device that the whole family will enjoy. It has some amazing feature, offers great picture quality and offers Full HD and 3D support. It’s Web-enabled, which means that you will be able to enjoy all sorts of entertainment from the Web, including YouTube and other services. Plus it feature everything-plus-the-kitchen approach, which a lot of people will like. Smart TV – obviously, one the TV’s main advantages. You can access all your apps and download and install new ones to watch your favorite movies and shows. You can even use your Facebook and Twitter account, plus lots more. Great picture quality – seriously, it’s really good. There is no glare and the picture is amazingly clear both in 2D and 3D. Just like looking out the window. Signature services – with this TV you can do pretty much everything, from fitness to kids’ entertainment and education. While this TV is not exactly a super-sophisticated device, most people will need to read the user manual first. It may seem boring, but it’s really worth it if you want to get familiar with all its functions.